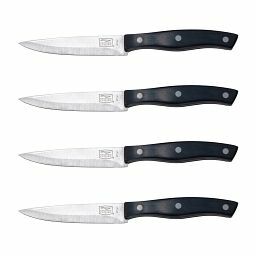 It's the knife you reach for the most. 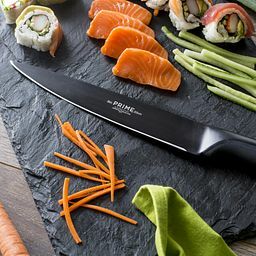 Shouldn't it be the one you trust most for the precision and comfort? 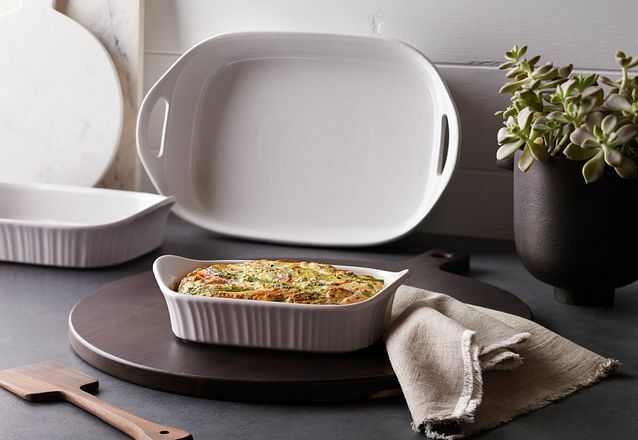 Sturdy, comfortable, elegant. 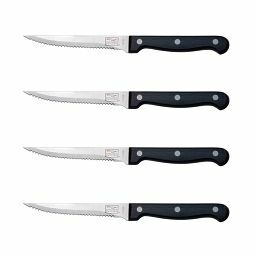 Everything a great steak knife should bring to the table. 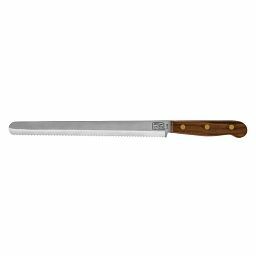 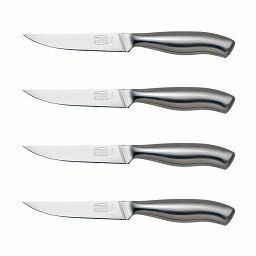 Cut through even the crispest crusts, while keeping delicate interiors intact, with these sturdy bread knives. 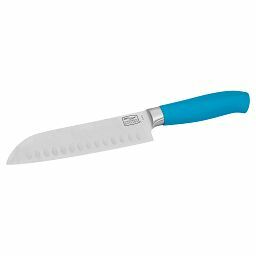 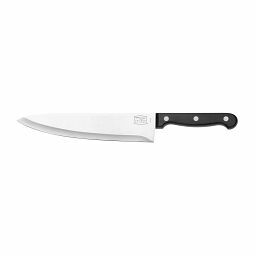 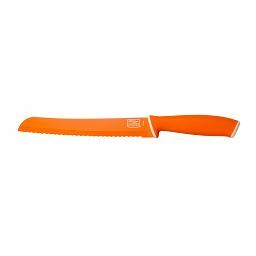 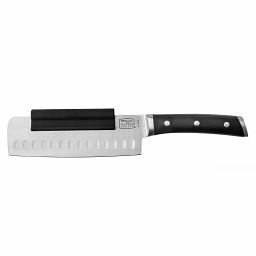 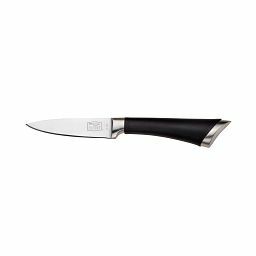 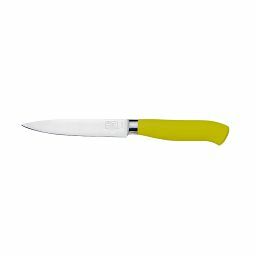 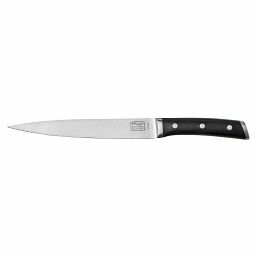 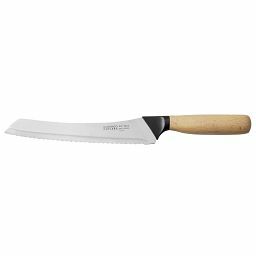 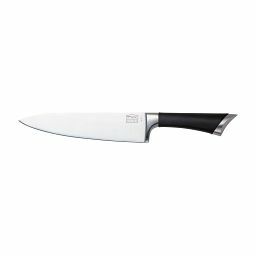 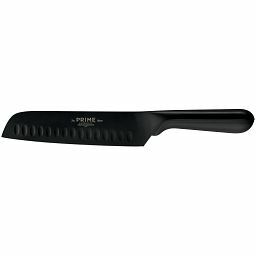 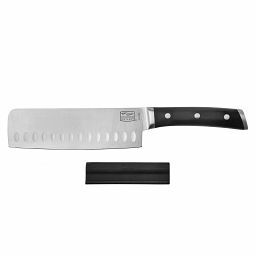 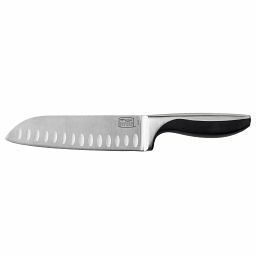 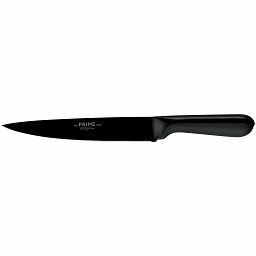 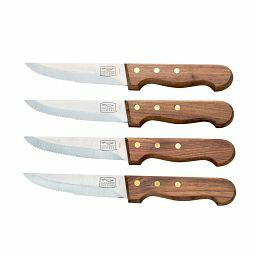 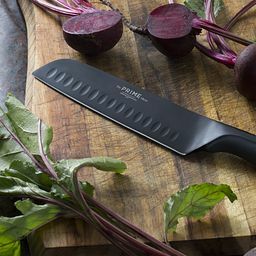 From smooth slices to rough chops, these sturdy, professional-grade knives cut through kitchen prep with ease.